This book is an attempt to provide critical and up-to-date review and synthesis of various facets of soil borne plant diseases taking stock of present state of art in soil borne plant pathogens. The contributors from various national laboratories, centers of excellence in research institutes and university with mastery over the subjects illustrate and review the progress, application of knowledge on soil borne plant diseases besides updating the readers with recent paradigm shift in soil borne plant diseases taking in to account the art and science of ecology and epidemiology, disease resistance, physico-chemical and biological aspects of solarization, bio-control processes, molecular detection, genomics of bio-control, PGPR activity and the art of managing soil borne diseases in a sustainable way. 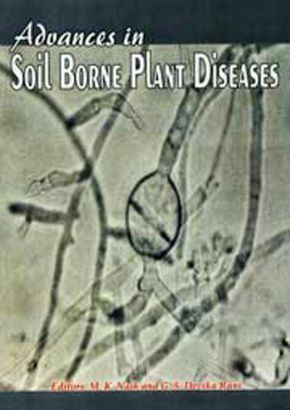 The book also comprises special s on typical major soil borne fungal genera such as Rhizoctonia, Fusarium, Verticillium, Phytophthora and Sclerotium besides endoparasitic nematodes, Heterodera, Meloidogyne their biology, perpetuation and population dynamics and the topics on soil borne diseases of important crops like wheat, cotton and temperate fruits add to the importance and utility of the volume. The recent development in bio-control, mass production, registration, quality control, the principles of solar heating, use of mycorrhiza, utilization of on-farm wastes combined with sub-lethal heating and its utility in hot arid region are some of the special features of the volume. 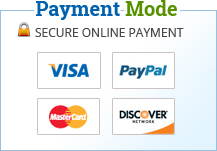 The philosophy of IDM with due consideration to ecology and economic parameters have been covered. The book caters the need of knowledge hungry students, teachers, researchers, policy makers, extension workers of general plant pathology, microbiology, microbial ecology, biological control, molecular biology, general biology and all well wishers of farmers.